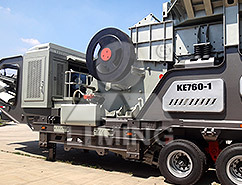 With a versatile body widely used by more 10 types of plants and Combining with an alternative package of equipment, it's a "Transformers of Real Time" which will directly bring customers convenience. 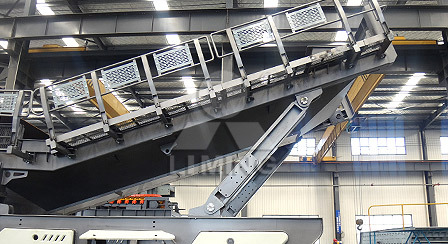 Besides it also owns many advantages such as fast delivery, rich options of upgrading of the production line and versatile main devices, etc. 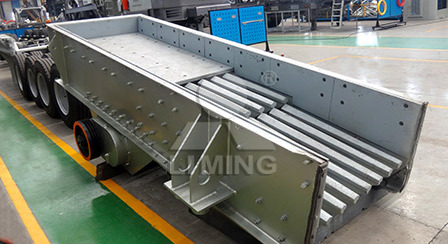 Based on these advantages, customers can upgrade the purchased machine only by buying host device without purchasing the frame repeatedly or reforming the frame. Taking the frame as a platform, the host equipment can be upgraded and replaced. 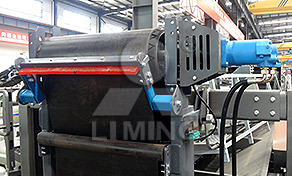 (for example: According to the capacity requirement, a CS160 Cone Crusher can upgraded into a 220 multi-cylinder cone crusher ​​or a 250 single-cylinder cone crusher; the model 1860 vibrating screen can be upgraded to the model 2160 vibrating screen; a pure vibrating screen models can be upgraded to a production line contains the installation of crusher and screen. 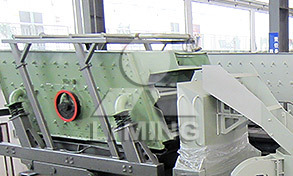 Therefore, customers can upgrade and expand the stone producing line just by purchasing the main equipments and related parts made by our company. There is no need to invest on the carrying platform. 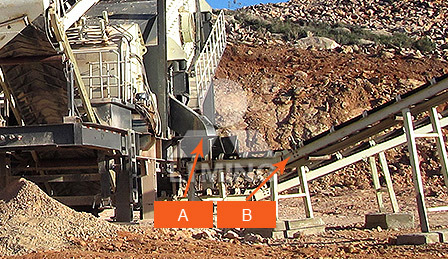 If the customer purchase our new generation wheel mobile station, the host device can mix and match to make periodic exchange (impact crusher and cone crusher, or jaw crusher host interchange) to respond to the changing processing requirements of sand and gravel in remote areas. 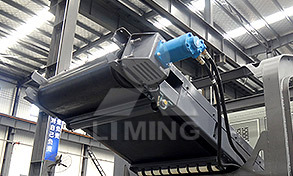 Universal frame has maximized compatibility with various models. 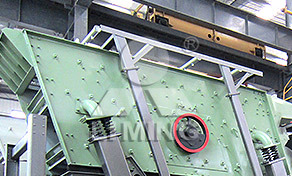 Batch of frame and universal parts can be pre-produced which can save cost of non-standard production. 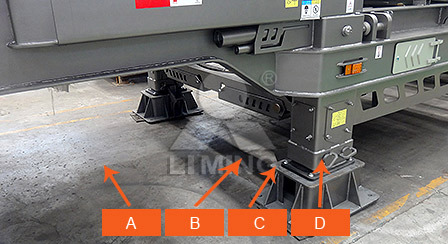 Based on skilled craftsmanship, the quality and stability of product are more reliable. We can make quantitatively pre-inventory reserves to guarantee fast delivery for orders and significant decline the cost for customers. 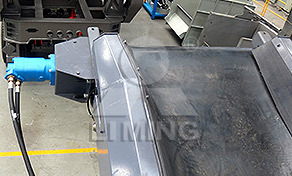 For river gravel production, bulk materials can be pre-screening without primary crushing. 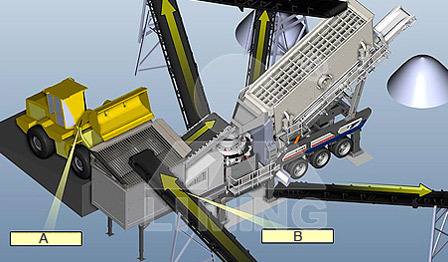 Only one mobile crushing station can meet customer's demand to save investment costs. We add water spray and dust suppression system which is designed to meet the environmental requirements of the customer's working site. 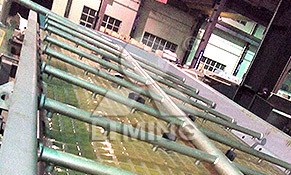 We upgrade the frame material from the original Q235a steel to Q345b steel which is suitable for low temperature and vibration load environment with higher strength. 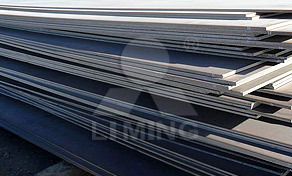 (Changing the material is mainly to deal with carrying capacity. 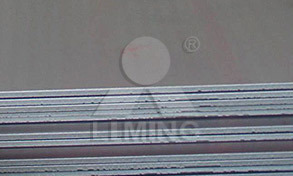 Improving material quality will make the carrying capacity even larger and the whole performance more stable. 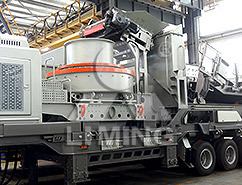 No matter what your application or industry, LIMING has the right mobile crusher to help you.